A revered figure in his native Isan region, and indeed throughout Thailand, Doi Inthanon is a legendary producer, composer, visionary and talent-spotter, a man who combines business acumen with an unerring ability to both predict and engender new directions in Thai popular music. Fittingly naming himself after the tallest mountain in the nation, he has towered over Thai music since the early 70s, and is still active today. 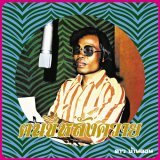 This compilation, the first "various artists" collection in the EM Records + Soi 48 Thai music series, is an avalanche of Doi Inthanon productions, big hits and rare treasures spanning the early 70s to the mid-80s. 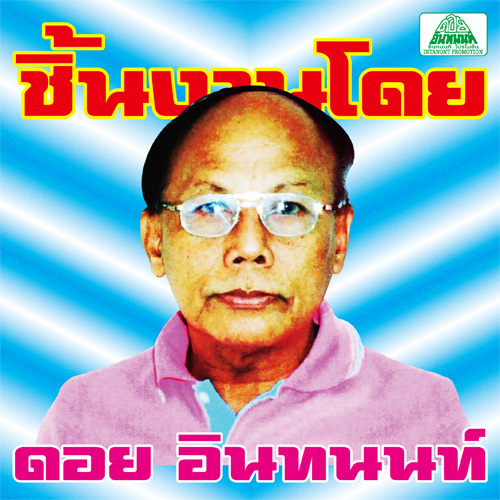 The songs here cover a range of genres, comprising luk thung isan, Thai funk, and molam, including examples of "lam phaen", one of several styles created by the producer himself. 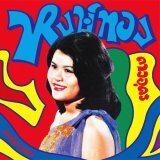 Doi Inthanon is highly regarded as a developer of singers, and this compilation has no shortage of greats: national icons Angkanang Khunchai and Po Chalatnoi Songsoem, second-generation molam idols such as Onuma Singsiri and Hongthong Dao-udon, soul sister No. 1 Khwanta Fasawang, and 80s-90s Isan star Thongmai Mali. 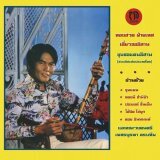 Doi Inthanon is a key figure in Isan pop music, and this essential collection conveniently gathers hard-to-find tracks which have been issued on various labels in Thailand, including Double Rabbits, Apple, Uea Aree and his own private label. 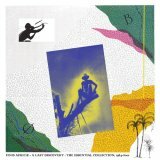 Available now on vinyl and CD, with most of the tracks on the CD version making their appearance in that format. DJ unit and Thai music research team comprising Tokyo natives Kei'ichi Utsuki and Shinsuke Takagi. They are the authors of the 2017 reference book “Trip to Isan: Traveling Thai/Isan Music Disc Guide”, and the organizers of and resident DJs at the long-running “Soi48 Party” at Be-Wave, Tokyo. They are also members of a mysterious group called OMK (One Mekong). Soi48 values music, old and new, over format, using vinyl, cassette, CD, VCD and USB to bring a wide range of Asian music, from modern to traditional, to audiences at their DJ events. They are the directors of the EM Records Thai music series, which currently consists of more than ten releases. They also served as the music directors for the critically acclaimed 2016 Kuzok film Bangkok Nites. They are active both in Japan and internationally, appearing at Fuji Rock Festival, writing for magazines and books, and appearing on a number of radio and TV programs.